You could express your opinion on various local and non-local issues. You will get idea about these issues based on other folks response. This will help to improve the awareness of hot current discussions and other people thoughts. 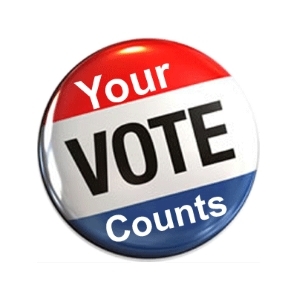 Please check here for all available Polls. 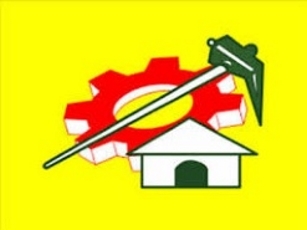 State : Winner of Assembly Elections 2019 in Andhra? ఆంధ్రా ఎన్నికల విజేత ఎవరు అని భావిస్తున్నారు? 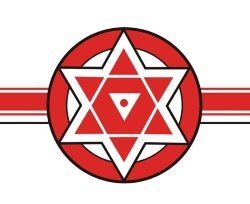 Assembly Elections are due to be held in Andhra Pradesh on 11 April 2019 to constitute the 15th Legislative Assembly. 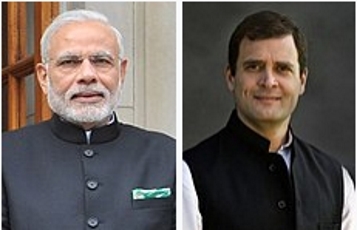 These elections are to be held con-currently with the Indian general election, 2019. 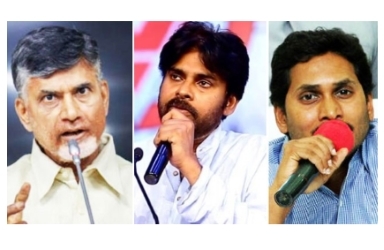 The incumbent Telugu Desam Party chief minister N. Chandrababu Naidu, the YSR Congress Party Chief Y. S. Jaganmohan Reddy and the Jana Sena Party Chief Pawan Kalyan are the main opponents. 175 Assembly Constituencies, 88 seats needed for a majority. * If you are voting from common place(Ex: office, library, cafe,...) then we will have same IP number for everyone. So you may not able to vote. If you are seeing pre-selected values or not found the 'Vote' button then someone already voted from that IP address 3.91.157.213. * Only one member can vote from a home because of same IP address. But your smart mobile may have different IP. Winner of Indian general Elections 2019? భారత ఎన్నికల విజేత ఎవరు అని భావిస్తున్నారు? 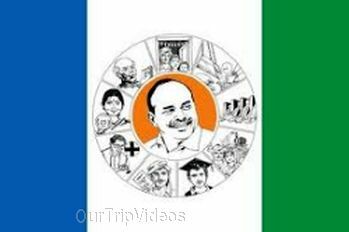 Winner of Assembly Elections 2019 in Andhra? ఆంధ్రా ఎన్నికల విజేత ఎవరు అని భావిస్తున్నారు? 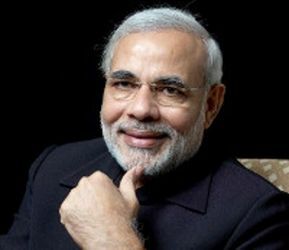 Efforts to bring back black money on right track: Modi. Do you believe that? భారతదేశం: నల్ల డబ్బును సరైన మార్గంలో తీసుకురావాలనే ప్రయత్నాలు పద్దతిగా సరైన త్రొవలో ఉన్నాయి: మోడీ. మీరు నమ్ముతారా? 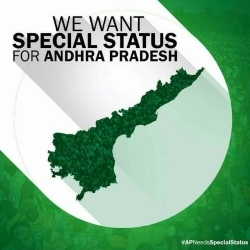 Do you believe that Andhra Pradesh will get special category status? ఆంధ్ర : ఆంధ్ర ప్రదేశ్కు ప్రత్యేక కేటగిరీ హోదా లభిస్తుంది అని భావిస్తున్నారా?